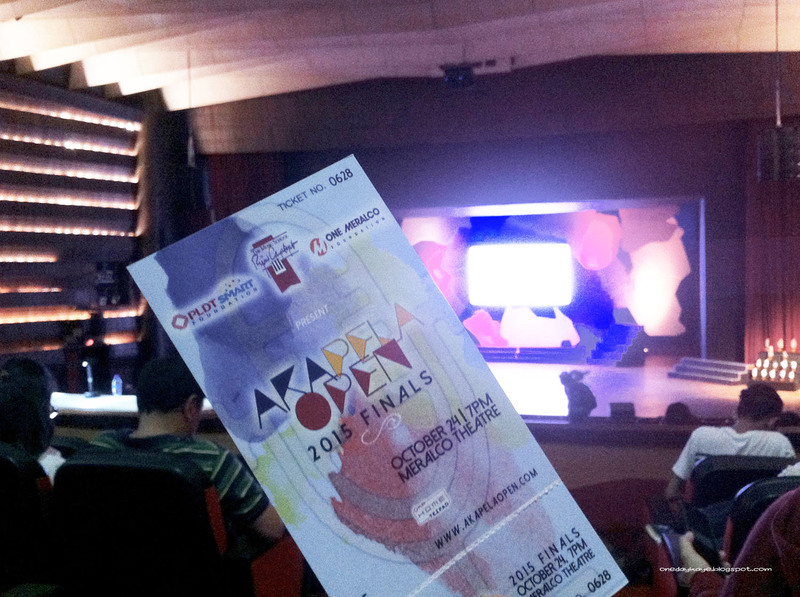 The Akapela Open is a contemporary a cappella singing competition, created by the Music School of Ryan Cayabyab (TMSRC.) It has clearly promoted a cappella music and performance since its inception, because the contestants at last night’s finals were of a much higher caliber. 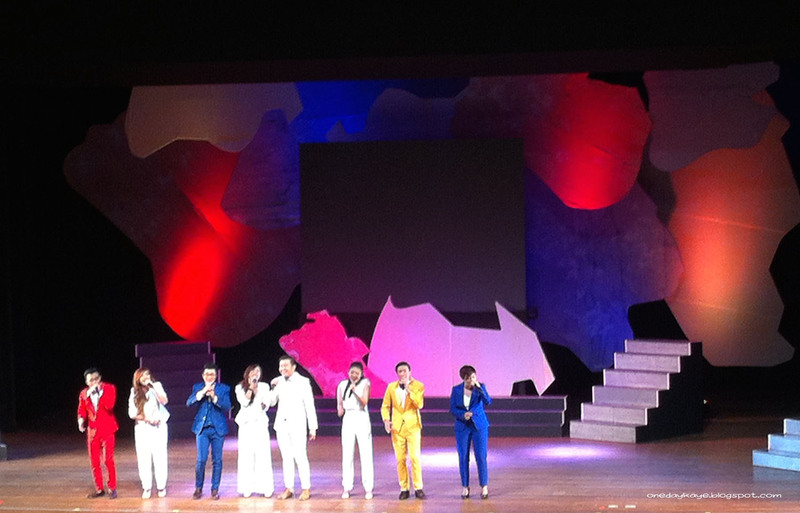 Still held at the Meralco Theater on its third year (the event is sponsored by the One Meralco Foundation,) the house was teeming with a cappella lovers before the show started. 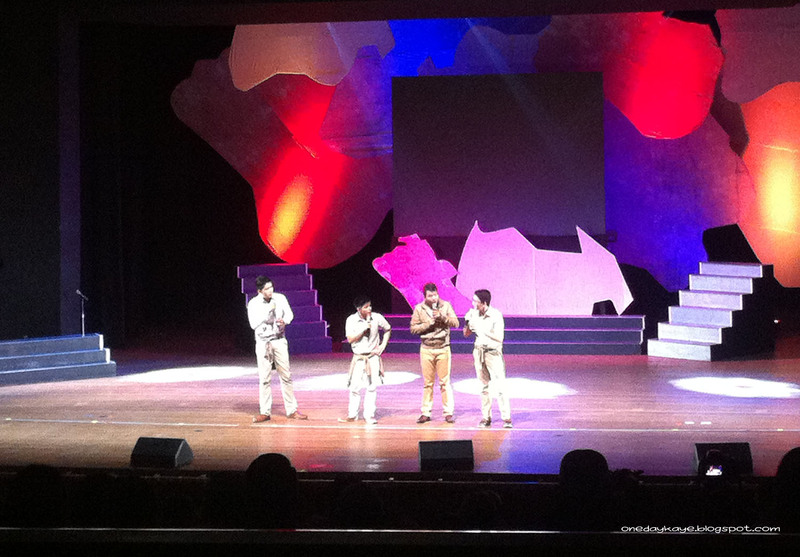 The Part 4, a male quartet who were all scholars of the TMSRC, kicked off the evening with introductions and a medley of songs that, in retrospect, were some of the songs sung by the contestants that evening. It provided an overture for the rest of the night; and they sounded so good, they got me rightfully excited for the finalists’ presentations. I’m not sure if my memory serves me right, but I recognised 6 out of the 10 groups’ names, meaning they had already participated in the previous years. I was disappointed that some groups were missing from the line-up (like my friends from 1415, who bagged the Best Vocal Arrangement and 2nd Runner-Up in 2013,) but I had some of my other favorites in the competition that I was still rooting for. 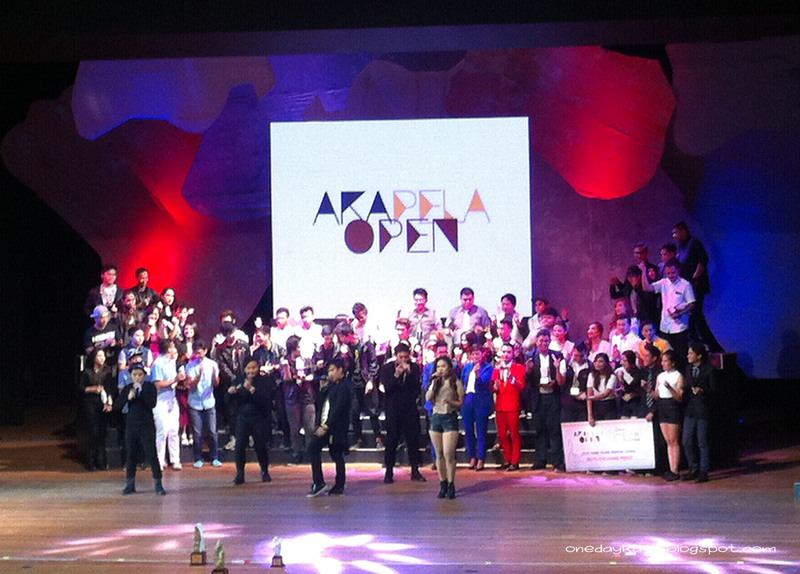 The finalists, in the order that they performed, were D’ Mortal Instruments, 10,000, Mouthfools, Voices, Five Percent, Acapellago, Iskala, G Harmonic, Pinopela, and Dynamix. I commend all the groups who joined, because I know that a cappella isn’t easy. It takes a lot of time to arrange a piece, learn an individual part, color it with different vocal productions, then try to make sense of it all when the group comes together. 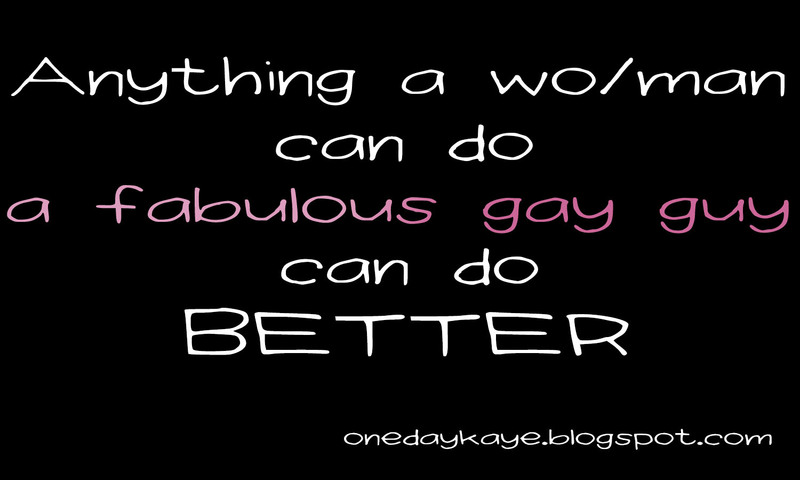 It sounds like a lot of work, and it is; but the pay-off is euphoric, at least for me. Maybe that’s why I’ve joined choirs since I was a child, attempted to form singing groups with high school classmates, trained and toured with the University of the Philippines Concert Chorus for most of my college life, enjoyed singing stints with a handful of friends, and eventually ended up singing professionally with the Ryan Cayabayab Singers. It’s no exaggeration when I say that I feel closer to God when I sing in beautiful harmony with other people. That’s why I think everyone last night was already a winner even before the show began. They had already accomplished so much in preparing for that endeavour. That said, it was still a competition, and it was evident who were confident in their craft the moment the first notes were sung. Un/fortunately, every detail that they decided to showcase affected their entire package, from choice of songs, clarity, and costumes, to blocking and choreography; if those things complemented their talents, then this allowed the groups to shine. The downside is that those who sang arrangements that were too complex for their level, wore ill-fitting or uncomfortable clothing, or those that attempted choreography but were awkward in its execution could not be ignored either. 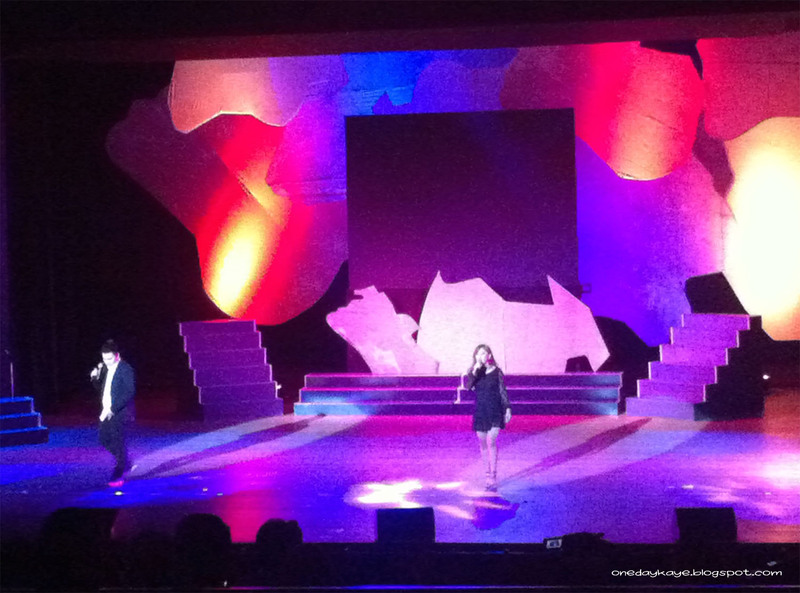 This year, one requirement was to sing a song from the Philippine Popular Music Festival‘s (Philpop) repertoire. There were duplicates in their choices, with Joey Ayala’s “Papel,” Thyro and Yumi’s “Triangulo,” and Jungee Marcelo’s “Salbabida” performed twice each. 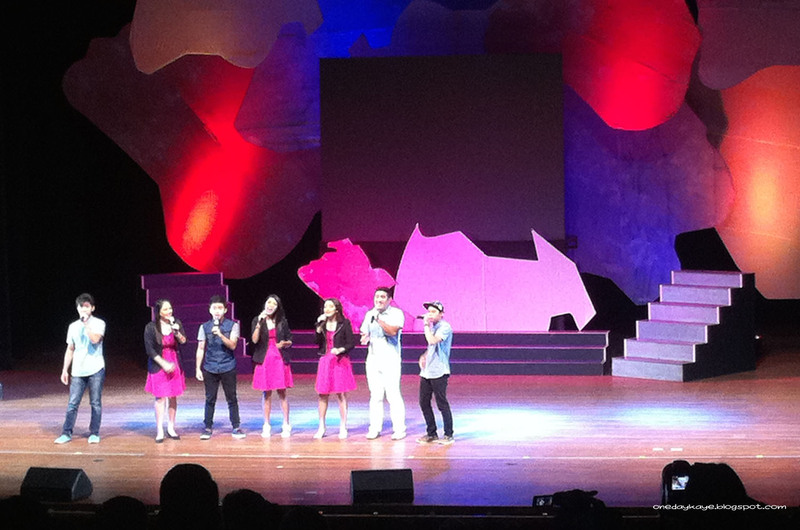 I loved the simplicity of Voices’ “Pansamantagal,” which suited their pretty-in-pink ladies so well. There were fun parts in G Harmonic’s “Musikaw,” especially the rap and the fade out before the final chorus. 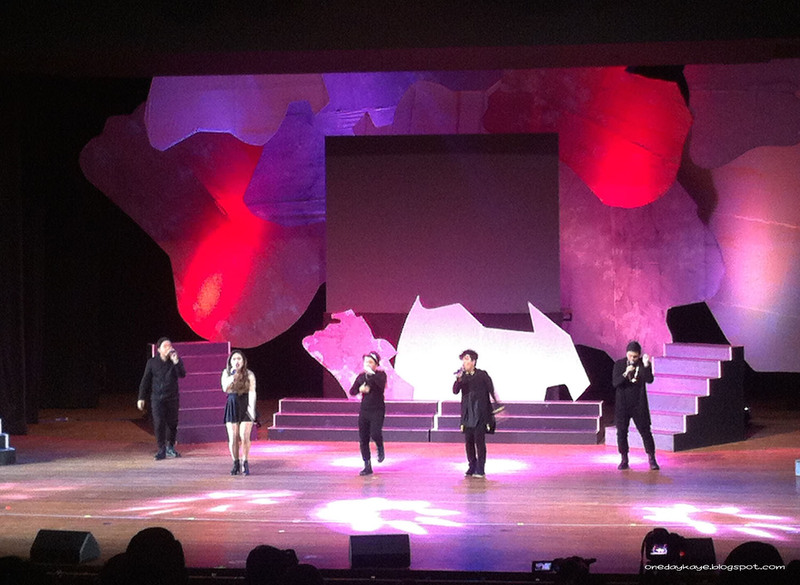 Pinopela’s “Salbabida” with it’s wide chords and long vowels was so broad, thick, and powerful; and Acapellago’s “Triangulo” really knew how to build a climax with that no-beatbox break. I liked how Dynamix’s arrangement of “Papel” was so fresh and inventive (though it reached a point when it deviated too much from the original for my taste.) These were the arrangements that stood out for me, for no reason other than it matched their capacity to execute; and I think this is something that future contenders should consider from the very start. I was betting on the same winners, though I wanted Pinopela to place first runner up. There was something about their classiness that just permeated throughout their music and movements. They stuck to blockography, ditching the fancy dance moves, but they walked with such confidence that every formation appeared grand. What I liked about Dynamix, whose style and fondness for the semi-chromatic harmonic runs (much like Pentatonix) was that they knew how to play with their voices to imitate instruments for the back-up parts. They also live up to their name, and manage their dynamics really well, swelling and hushing in perfect sync. In the end, I only wish they’d figure out how to get the results out faster; because while the crowd enjoyed the antics of Part 4, there was a palpable drop in attention and excitement when it took more than 30 minutes to announce the winners. Despite that, I think the audience expected who would finish on the podium, and it was a joyful end for everyone on and off stage. As Acapellago reprised their performance, enjoining the contestants to snap and clap behind them, everybody sang along and just had fun — which is what the Akapela Open is all about. 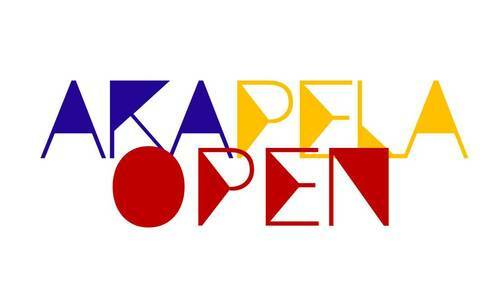 If you’re interested in joining next year’s Akapela Open, visit their website www.akapelaopen.com and “like” their Facebook page to be notified on the call for auditions. The grand prize this year was P300,000.00, and P150,000.00 and P100,000.00 for the 1st and 2nd runners up. P30,000.00 was awarded to all finalists, with special prizes from PLDT Telpad, and a People’s Choice Award.